Need to make diagrams on your iPad or iPhone? Our intuitive app lets you work on any device and automatically syncs your files so you can easily switch between your iPhone, iPad, laptop, and desktop computer. 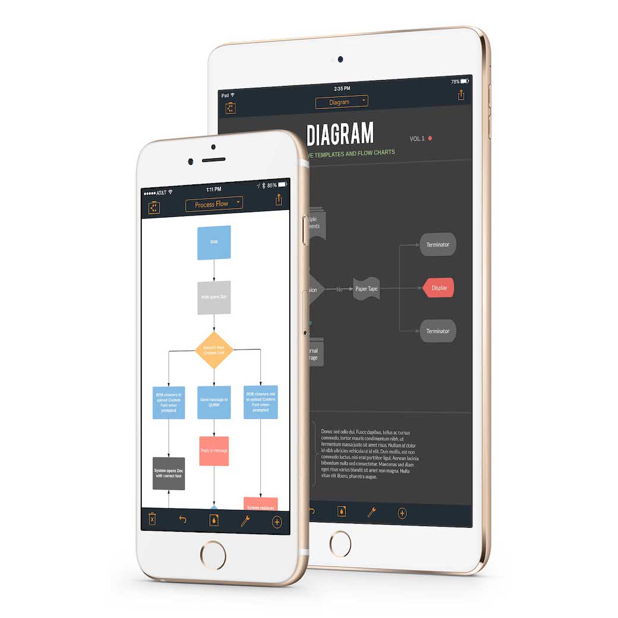 Our iOS app works side by side with our web app, so the diagrams you create or edit on your mobile device appear instantly when you log into Lucidchart in the browser. You can even collaborate on a shared document in real-time! As with our desktop application, real-time collaboration with colleagues is a breeze. Invite an unlimited number of users to view, comment on, or edit your diagrams. Changes will sync instantly. Drag-and-drop functionality simplifies the entire experience. For example, line drawing is as easy as dragging from the edge of an object with your finger or stylus. Let go and a new shape instantly pops up. We’re here when you need us. Drop by our forums or send us an email and we’ll get your questions answered quickly. Our goal is to keep you charting productively and efficiently. 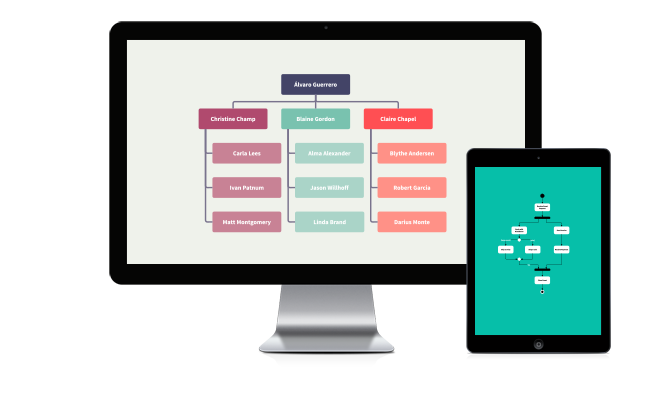 From a partnership of 2 to an organization of 200,000, Lucidchart is engineered to meet your needs and grow with you. Single sign-on authentication and 256-bit encryption make this a safe, effective choice for teams. Because maintenance and support take place on our end, your IT staff can breathe easy and focus on other priorities. Say goodbye to the wrestle with compatibility issues, desktop installations, and version updates. 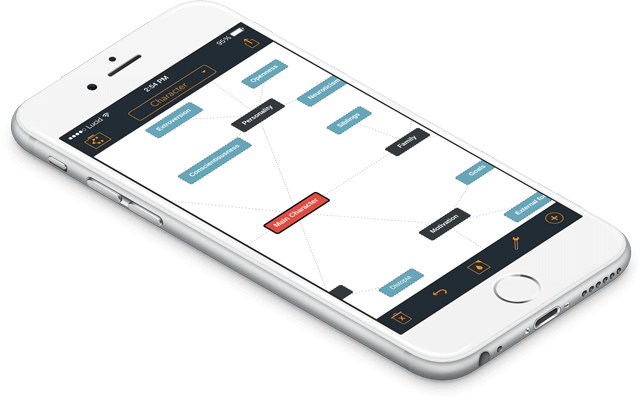 Communicate clearly anywhere you work with the Lucidchart app.